At the Bicentennial Park in Tukwila, where this fort is, stopped for break and to take this photo. Been a year since I’d ridden the Museeuw and was quickly reminded how well it rides. It’s the extended chainstays and the two fingers you can put between them and the hub. They cantilever the bumps just enough and then spring back into action when you stomp on the pedals. 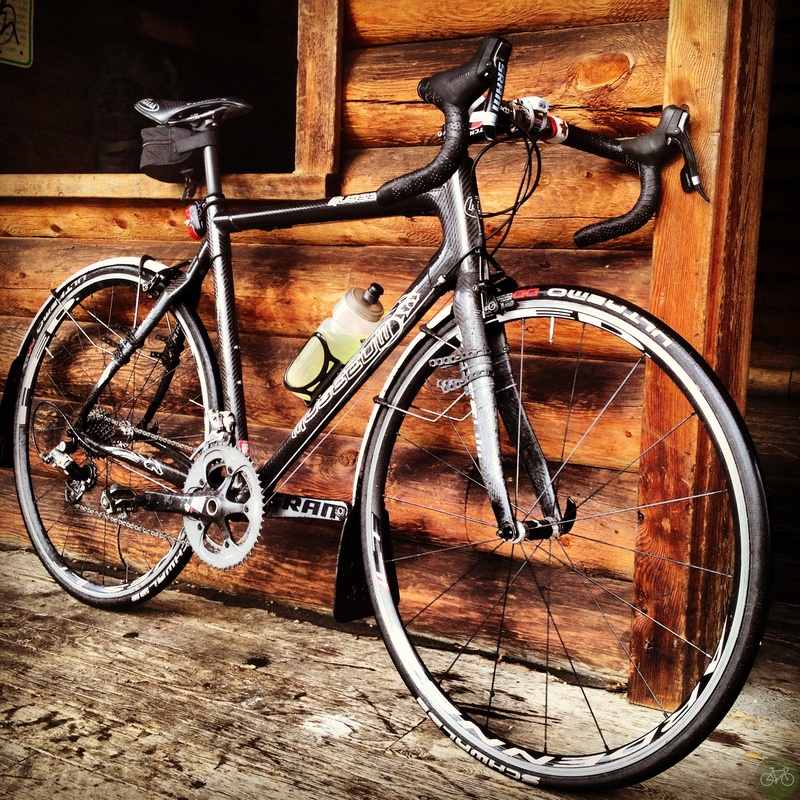 Wish Museeuw would’ve sold better in the Pacific Northwest, cause this bike is made for the roads we ride here. Maybe if they’re marketed it as a Fondo bike for a Hard Man without gimmicks, elastomers, or springs? Cause it’s all the layup and flax blend.